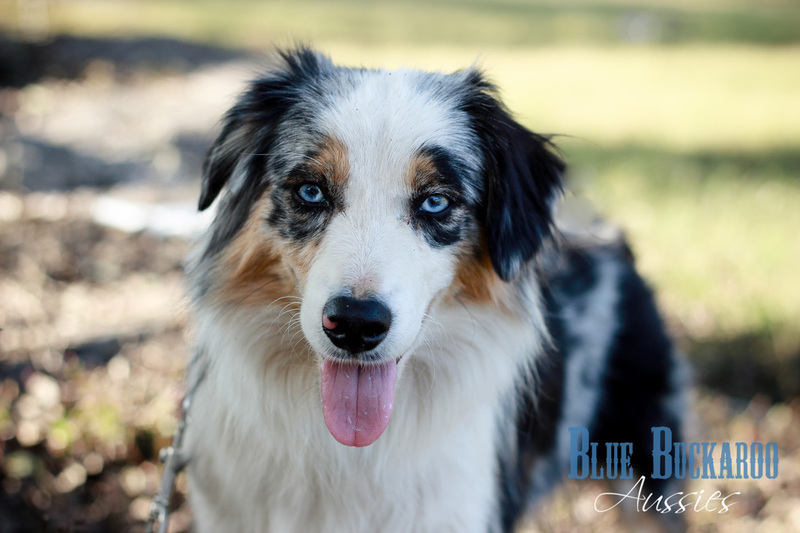 Kate is the sweetest little girl. 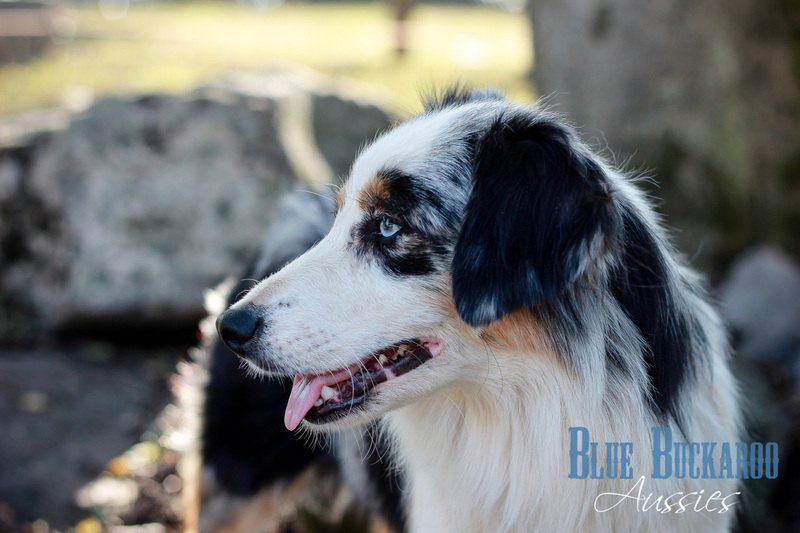 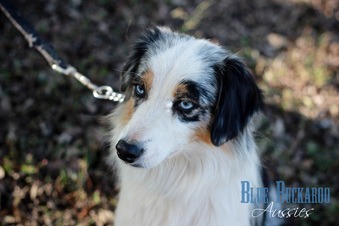 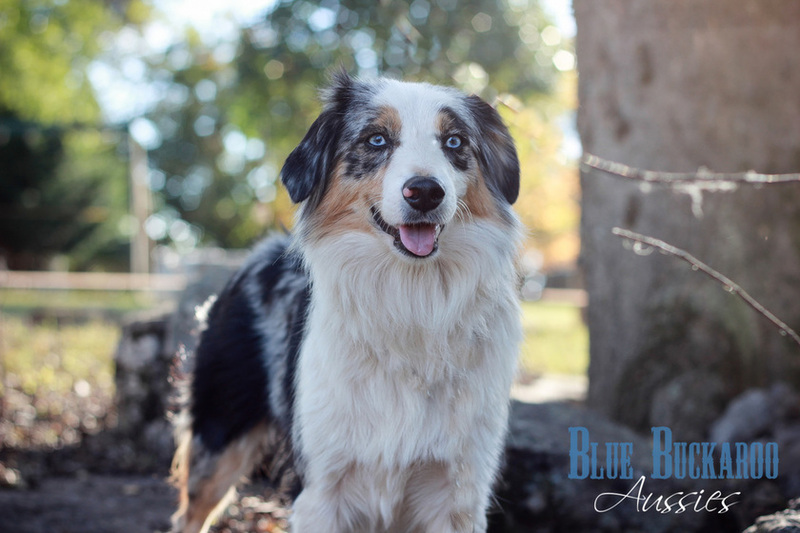 She is a strikingly gorgeous blue merle girl who has great championship bloodlines. She is one amazing girl - loves to be with you wherever you are.